2. From the Current Contacts page, click on Add Contact button. 3. There are 4 types of contacts you can add, namely: (a) Customer, (b) Subcontractor, (c) Supplier, and (d) Employee. 1. Select a Customer from the options. It would show you the Customer Details and Customer Representative. What type of entity is the Customer? This is optional but you can select one among the options. All the other fields that will appear when the user selects from these options are optional. Selecting Consumer/Homeowner would add an additional field would show up named saying “To confirm the identity of the Customer, please ask for and attach a copy of the Customer(s)' driver's license.” where you can upload a copy of the customer’s driver’s license. Selecting Pty Ltd would add an additional field would show up named Customer ABN where you can enter your customer’s Australian Business Number. Selecting Business Trust would add an additional field would show up named Customer ABN where you can enter your customer’s Australian Business Number. Selecting Other would add two additional fields would show up named Specify type of entity and Customer ABN where you can enter the entity and your customer’s Australian Business Number. 2. Fill out the fields. 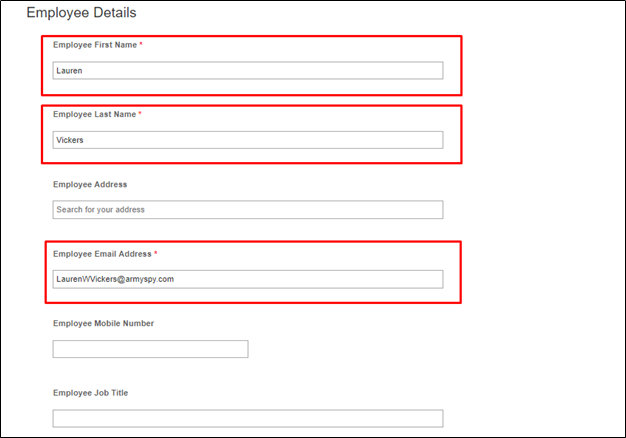 Customer name, address and the email address are required fields. Others are not and may be left blank. 3. Click Save. By default, customer will not be given access to your portal. 1. Select a Subcontractor from the options. It would show you the Subcontractor Details, Subcontractor Representative, and Subcontractor Notes. 2. You will be asked if you want to give your subcontractor an access to your portal. 3. Fill out the fields. 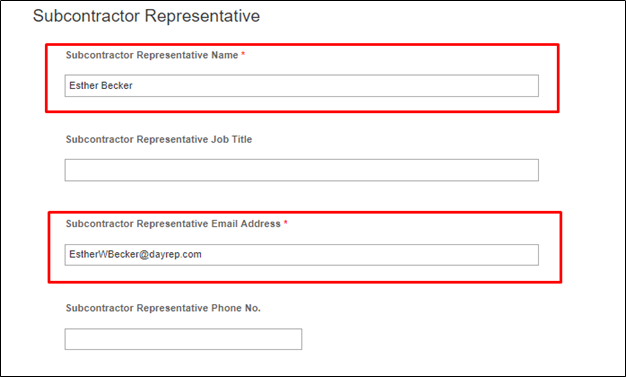 Subcontractor name, subcontractor representative and email address are required fields. Others are not and may be left blank. 4. You may opt to grade and input notes on the Subcontractor Notes, but this is optional. 1. Select a Supplier from the options. It would show Supplier Details and Supplier Representative. 2. Fill out the fields. Supplier registered business name, supplier representative and email address are required fields. Others are not and may be left blank. 1. Select the an Employee from the options. It would show you the Employee Details. 2. You will be asked if you want to give your employee an access to your portal. 3. Fill out the fields. 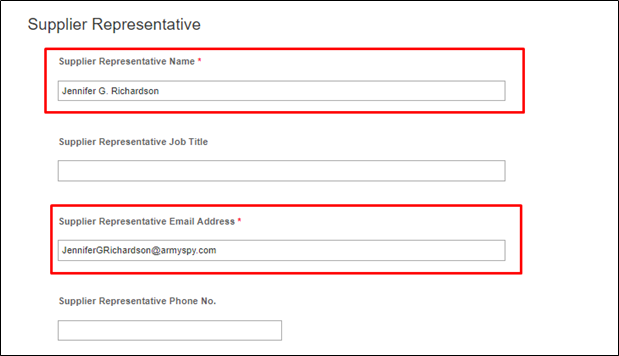 Employee first name, last name, and email address are required fields. Others are not and may be left blank.